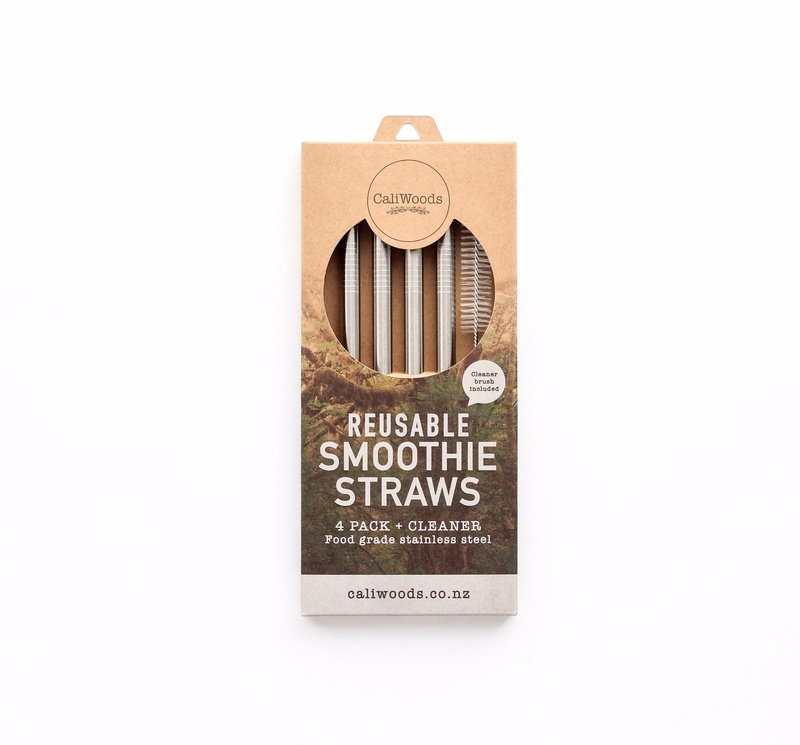 CaliWoods Reusable Smoothie Straws are a fresh, new product that allows you to use straws, without the plastic. You should choose the Reusable Smoothie Straw pack if you like to drink thick drinks. They are made wide (the diameter of the straw is 0.95cm ) so it's the perfect size for that morning smoothie.